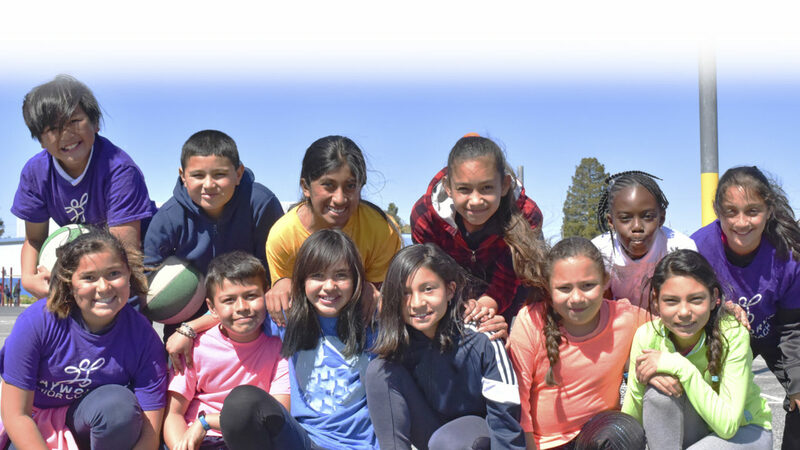 Schools like Luther Burbank Elementary are partnering with Playworks, a non-profit that provides tools to create “safe and healthy play.” Playworks brings in coaches, helps train staff and set up games to help fit school needs. 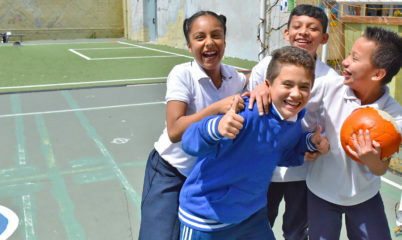 Students can pick from games like four-square, basketball, tag, and soccer. 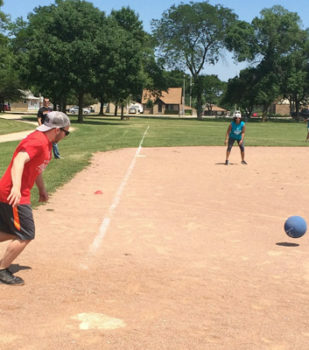 Playworks Wisconsin welcomes Joel Peterson as the new Executive Director taking over after the departure of Deborah Lukovich, who was an active member of the transition team. 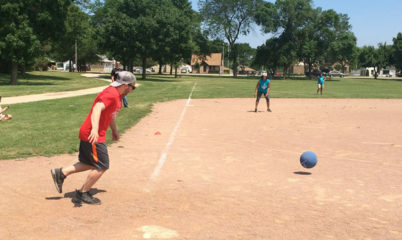 Joel comes to Playworks from the United Way of Greater Milwaukee and Waukesha where he served as the Manager of Diversity Development and Community Engagement since 2016.